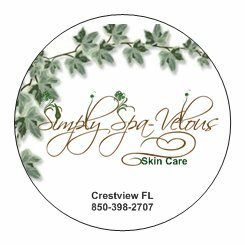 I have been involved one way or another in skin care cosmetics since the mid 70's -teaching skin care classes, selling skin care products for different companies and as a licensed skin care specialist. So I decided to start my own skin care line with real ingredients from nature that get awesome results. 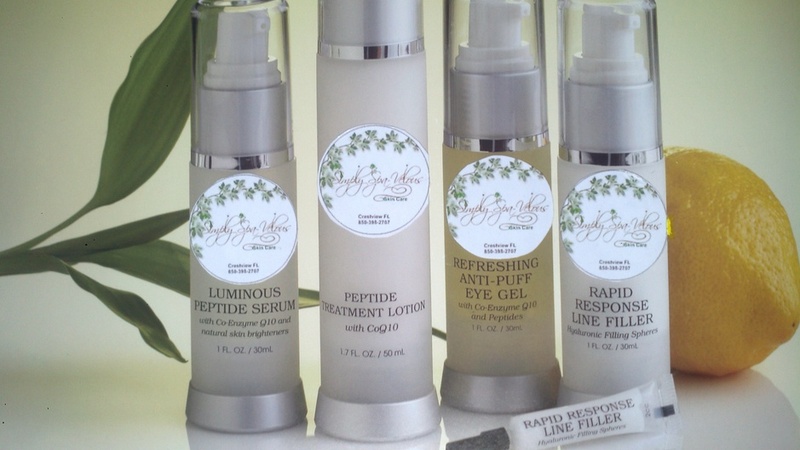 I am launching my new skin care line in August 2012...I hope you will try my new line of natural skin care products...you will be amazed at the results and find that they quite affordable for everyone. 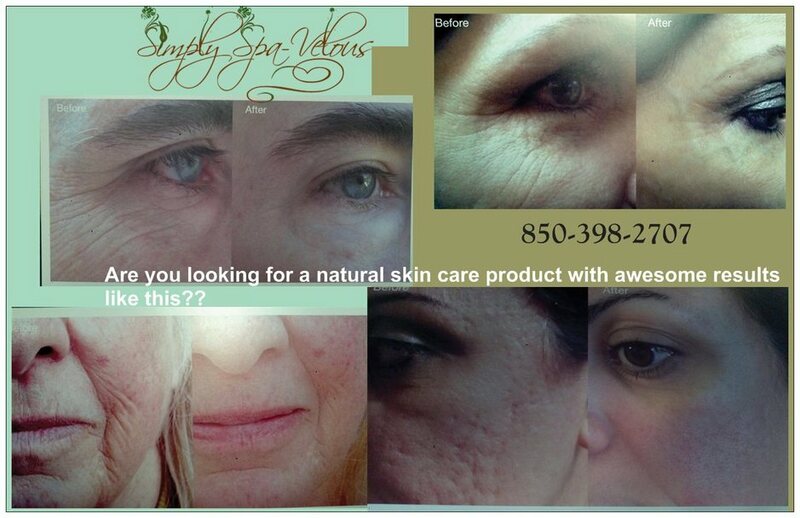 I also have a fabulous facelift product to take years off!! 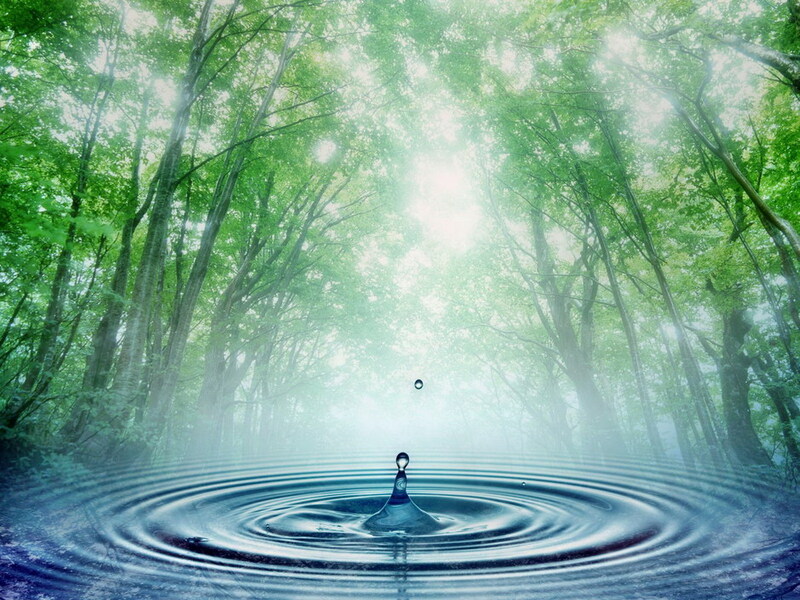 Our key ingredients are derived from plants ,fruits, herbs and essential oils.